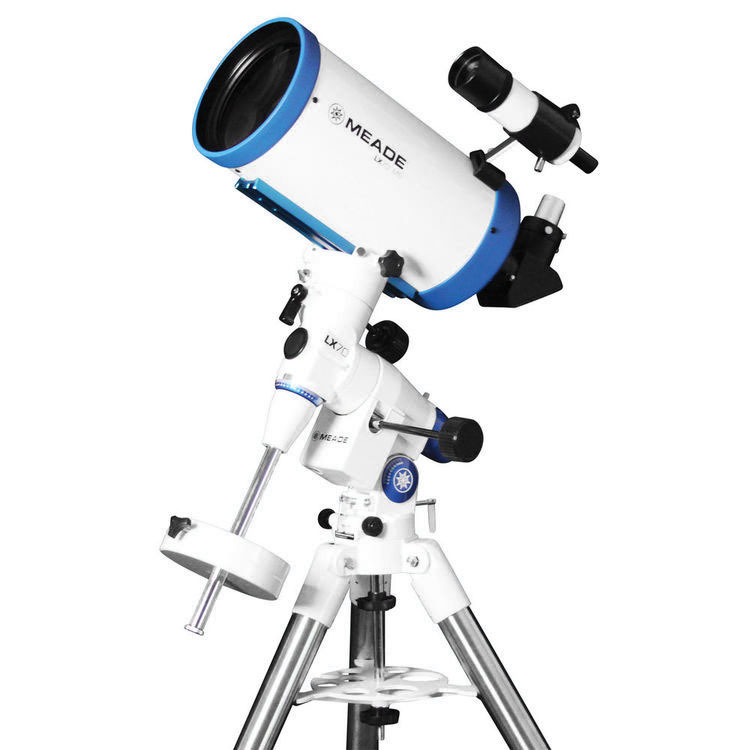 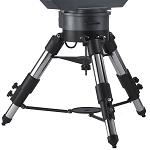 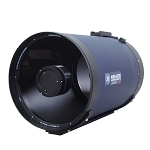 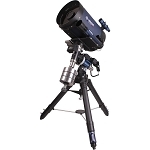 Meade Instrument's LX70 6" f/12 Maksutov-Cassegrain Telescope is ideal for users who want a compact and powerful observation platform that is able to achieve high magnifications for detailed views of the moon and planets as well as the ability to reach out past our solar system to discover deep-sky objects such as nebulae and galaxies. 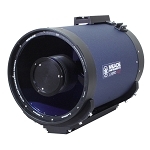 The Maksutov-Cassegrain design corrects off-axis aberrations like comas and chromatic aberration to produce images with true color rendition. 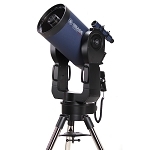 It features a long 1800mm focal length and a wide 6" aperture with a relatively slow f/12 focal ratio. 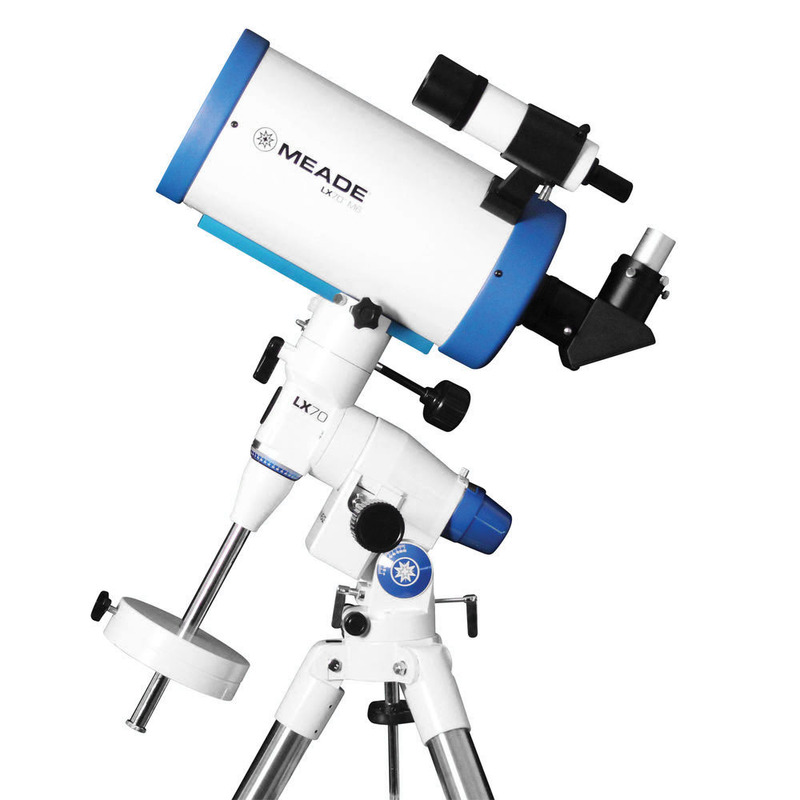 The scope is outfitted with an internal focusing mechanism which accepts the included 2" 90° star diagonal. 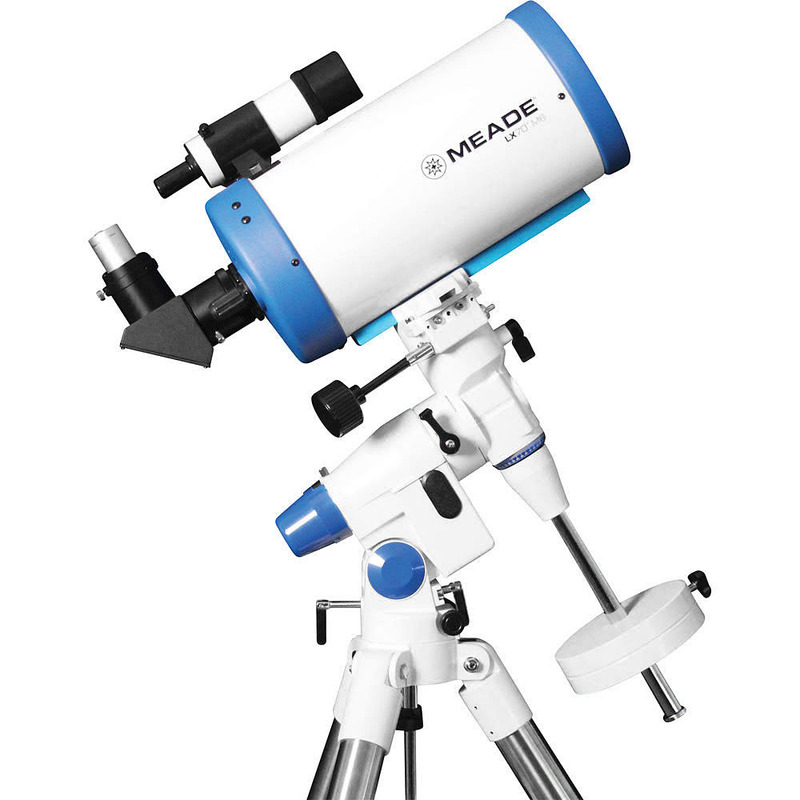 Meade includes two Plossl eyepieces to get new users started; a 9mm that yields 200x power and a 26mm for a 69x magnification, and a 1.25" adapter so they will fit in the diagonal. 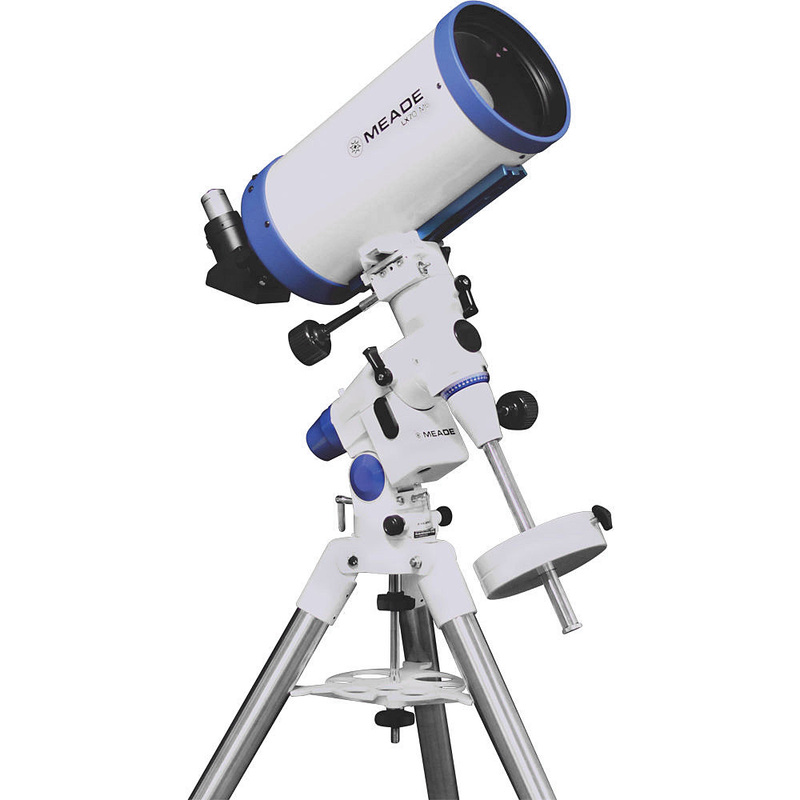 Diagonal 90° star diagonal, 2"
Box Dimensions (LxWxH) 41.0 x 20.0 x 20.0"